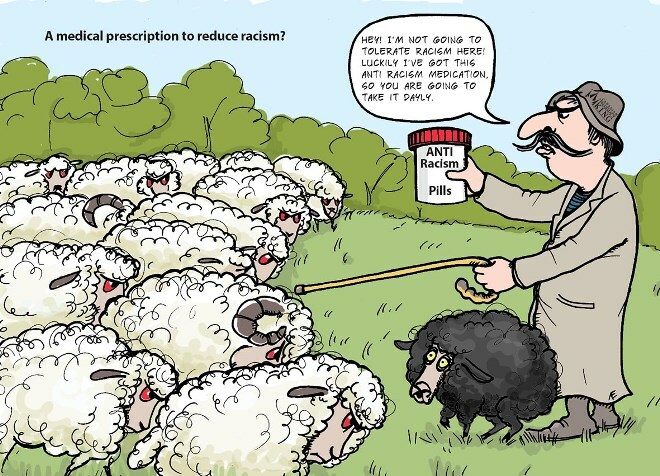 Home | Blog | A Medical Prescription to Reduce Racism? Some other scientists find this research controversial, saying that it is possible came from a deeply personal experience. They say that one of the best way to fight racism is travelling. It can be an exotic location or just a neighborhood; any travelling experience will help to understand other people and their lives.